The photos and videos coming out of Puerto Rico following the devastating Hurricane Maria have been heartbreaking. The little island has been destroyed -- the people have no electricity, but even worse, food and water are scarce, and tensions are running high, leading to very dangerous conditions. Unfortunately, government aid has not been coming fast enough, with President Trump blaming the fact that Puerto Rico is an island for his poor performance in this regard -- seriously. Luckily, the private sector is stepping up to help their fellow US citizens. People and organizations are donating money, and today Microsoft announces that it is enabling free Skype calls to Puerto Rico area codes 787 and 939. "In light of the devastation that has taken place in Puerto Rico caused by Hurricane Maria -- and the subsequent impact to the local communications infrastructure -- domestic and international calls made via Skype to landlines and mobiles in the affected Puerto Rico regions are free of charge until further notice. Our thoughts are with everyone impacted by Hurricane Maria. We hope this provides you with another alternative to reach loved ones, friends, and colleagues in Puerto Rico," says the Skype Team. While this is a very nice gesture from Microsoft, it is a bit flawed. The entire island is currently without electricity, so it is not likely that residents will have access to phones. Even with a generator, there are downed phone lines and cellular towers. Heck, having a generator is useless with gasoline being scarce. In other words, it will be rare that any Puerto Ricans will actually benefit from free Skype calls, but hey, you can't fault a company for trying. 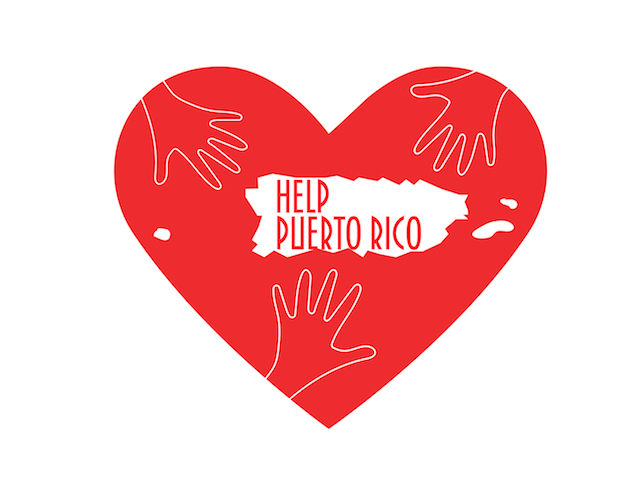 If you would like to help the people of Puerto Rico yourself, I urge you to donate money here. Every bit counts, so even a small amount can make a big difference.